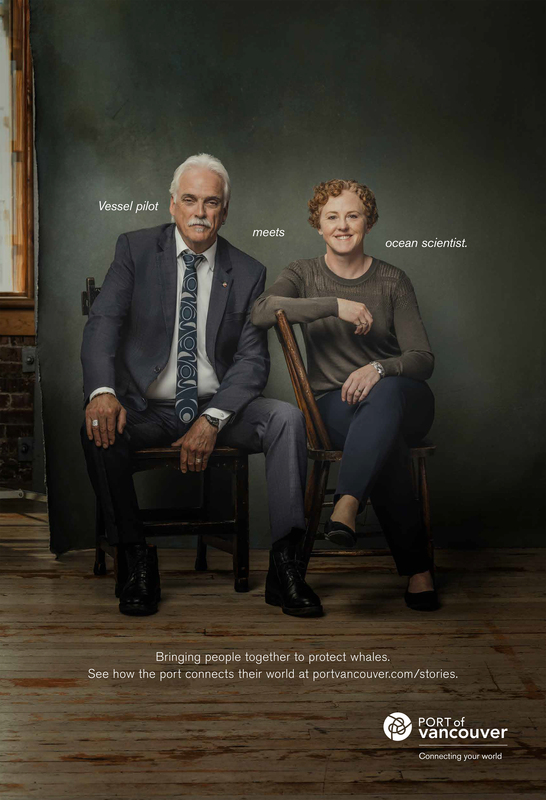 Meet two people connected through their desire to protect our iconic resident killer whales; ship pilot, Robin, and Krista who leads the port’s ECHO program. Southern Resident Killer Whales are an iconic and beloved sight in the local waters of British Columbia. Sadly, their numbers are dropping, but many people from all walks of life are uniting to help them, including Robin and Krista. Heritage design commemorates rich legacy, gives way to latest harvest advancements. Brokk introduces four new next generation of demolition robots all with SmartConcept technology.